This post is all about how I decide what traditional coffee shops are worth coming back too. By traditional coffee shops, I mean, coffee shops without wheels under them or a drive through window as their main method of delivering coffee. The first part of a series I call "All Things Coffee"
A warm summer day in June, Kacee and her son Kash joined me for a walk down on the Shoshone Riverway Trail. The trail leads to a couple of small ponds where Kash challenged his mom to a few games of rock skipping and "who can make the bigger splash". I enjoyed capturing Kash's fun attitude and obvious love for his mom. His excitement really came to life when we came across where the big trucks work during the day. The Shoshone Riverwalk Trail is a great mild, fairly level trail that follows the river for 1.3 miles. For full details of the trailhead, see the City of Cody's facility page, which can be found HERE. 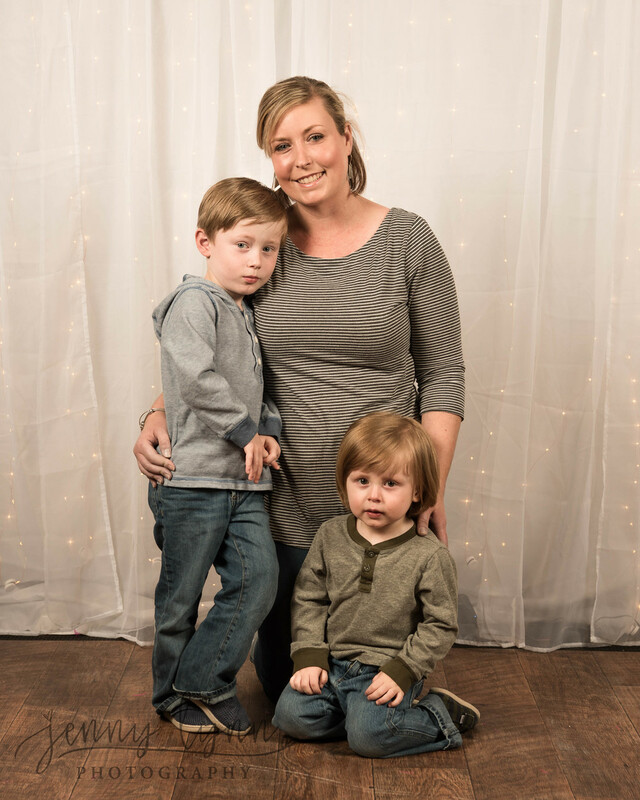 A few weeks ago several moms and their kids participated in Mama&Me mini sessions. 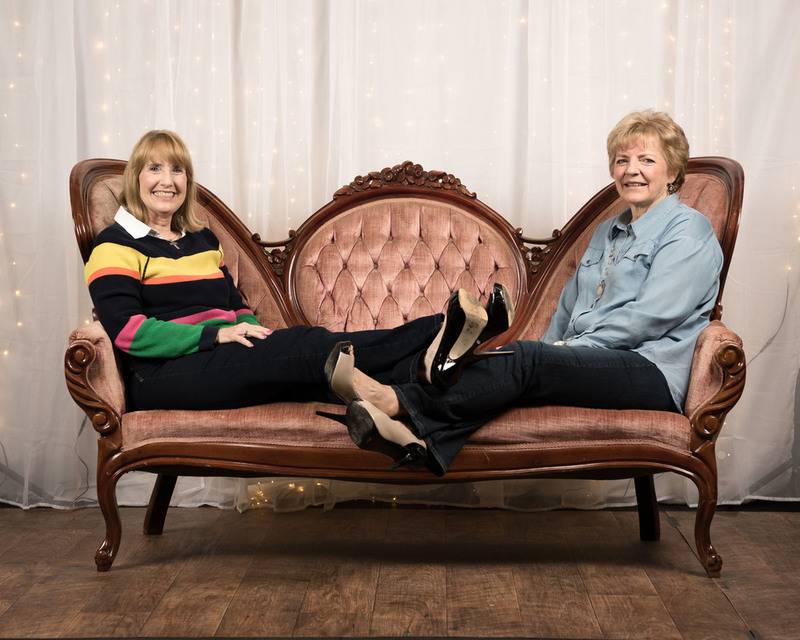 The purpose was two fold, 1) celebrate those women in our lives that we could never celebrate enough - Moms; and 2) raise money for Crisis Intervention Services. Crisis Intervention Services serves our community in a much needed way. Their mission statement reads: "To provide services and an environment free of physical violence, sexual assault, verbal abuse, emotional abuse, psychological abuse and restriction of personal liberty. CIS respects the worth, dignity and uniqueness of the individual and supports these values through education, personal growth, self reliance and self determination." 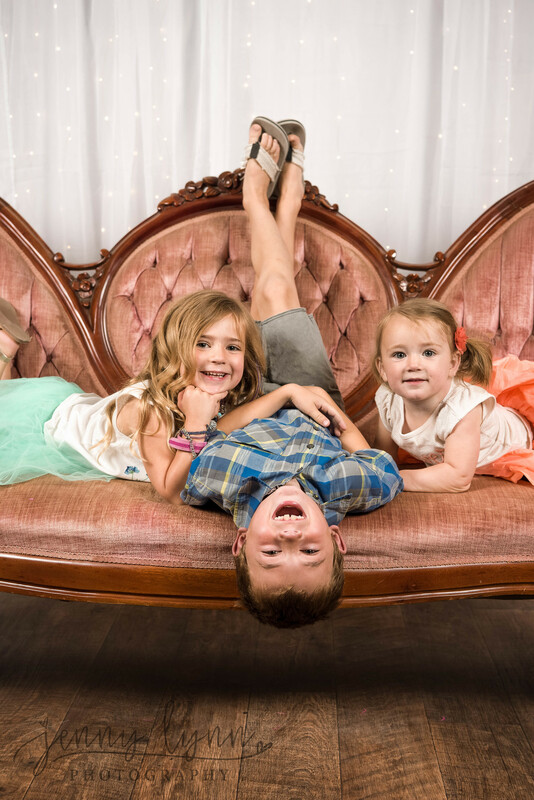 As a way to support them and say thanks, the session fee from each mini-session was donated to them. 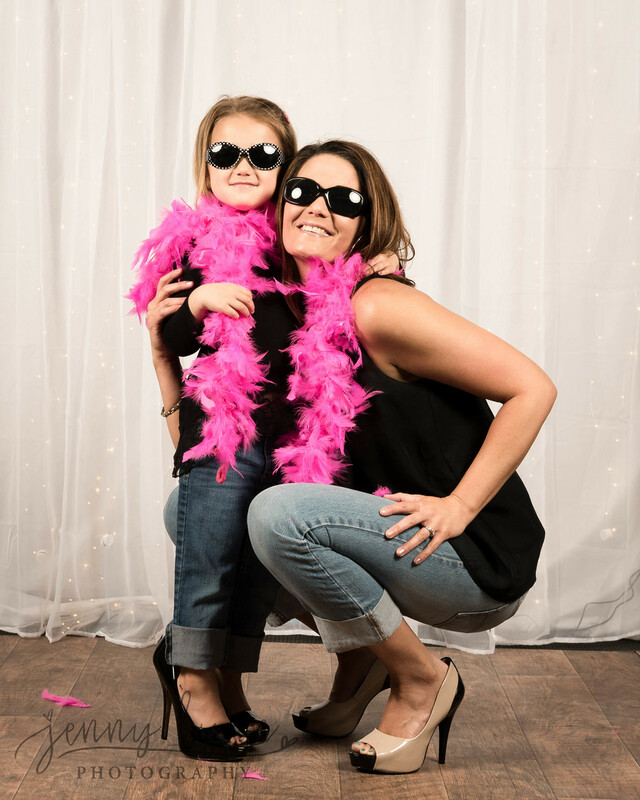 For their donation, each mom received the mini-session, two 5x7 or one 8x10 photo and a goodie bag. Jona Harris (Mary Kay consultant) and Kacee Leithead (Tangles Salon) generously donated for the goodie bags, which were an overwhelming success and surprise to the moms. If you would like to donate to CIS, visit their website: http://www.cis-park.org/. The mini sessions were held at CrossFit Cody. They were generous in the donation of their space for the event and I love the correlation of what CIS does and how CrossFit has helped me. The second part of CIS's mission statement reads "CIS respects the worth, dignity and uniqueness of the individual and supports these values through education, personal growth, self reliance and self determination." While I ultimately know my worth comes from God, sometimes He sends things along the way to help us out and I have experienced that through CrossFit. It has helped me realize I am stronger than I thought and helped me find dignity and uniqueness through the challenges I faced at CrossFit. Also, the community that surrounds each individual - holding them up and encouraging to the last moment is unparalleled in my experience. CrossFit is more than a workout, it is a community of individuals striving to be the best version of themselves and encouraging others to do the same, while still loving and accepting anyone where they are at. If you are looking for that kind of community, I encourage you to come check out CrossFit Cody. If you aren't in Cody, message me and I'll help you find a good CF where you are at! 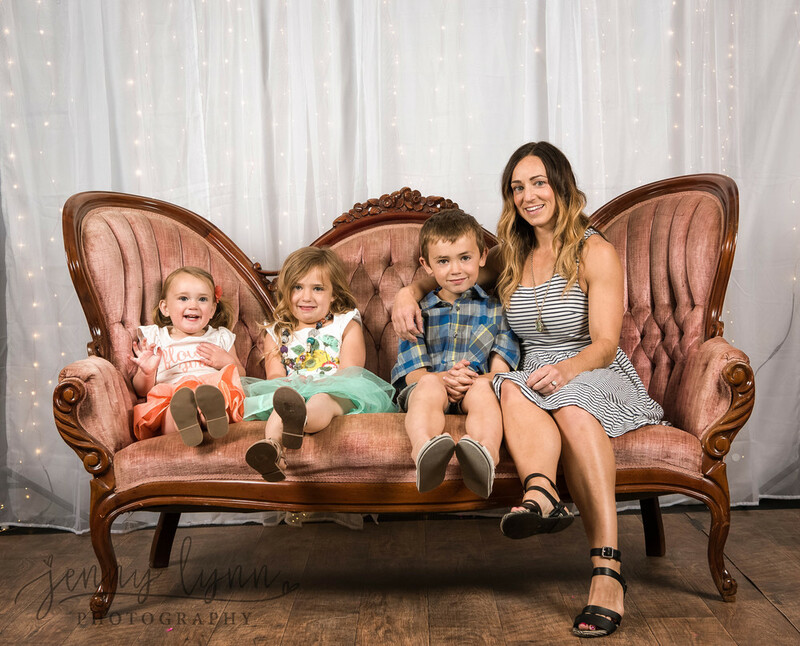 Take a moment and look at these beautiful Moms and the amazing kids they are raising! AsiaLynn was born April 11th, 2016. I had the pleasure of doing her newborn session in April and was immediately struck by her beautiful, precious features and smooth skin. Mom (Megan) and Dad (CT) were both there, and it is clear that AsiaLynn is part of a very loving family. 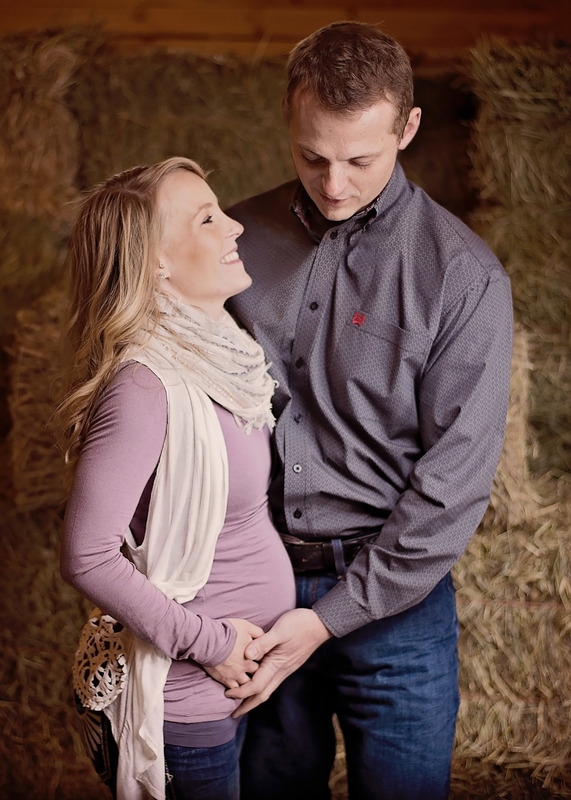 Amye and Dustin will be welcoming their first child into their family early next year. 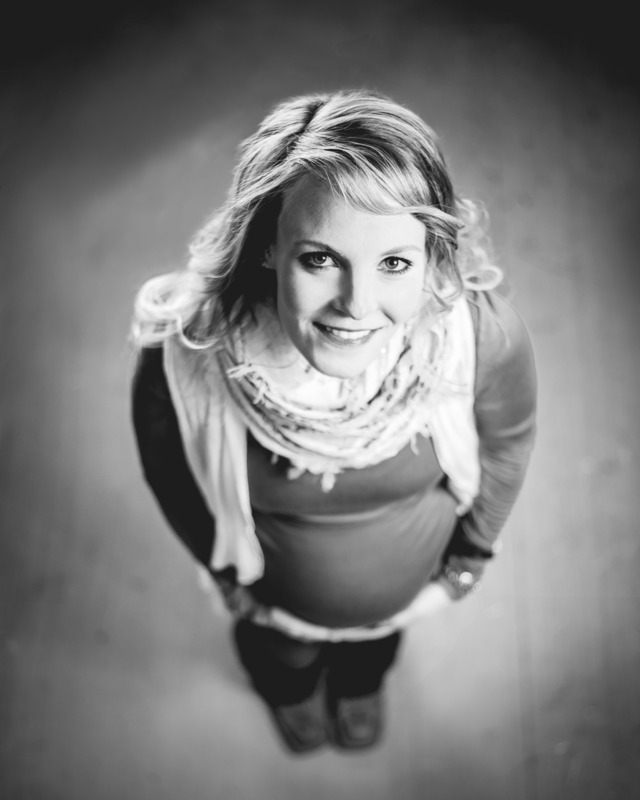 I had the pleasure of capturing her maternity glow during some of the coldest December days! Over the past few months Charlotte has really started to discover the world and I am seeing first hand the beauty of a child's sense of wonder. I can't help but think of how much better the world would be if we looked at it through a child's eyes and never ceased to be amazed at the beauty of creation. If we looked at people with no judgement and celebrated differences, rather than using them to segregate ourselves. 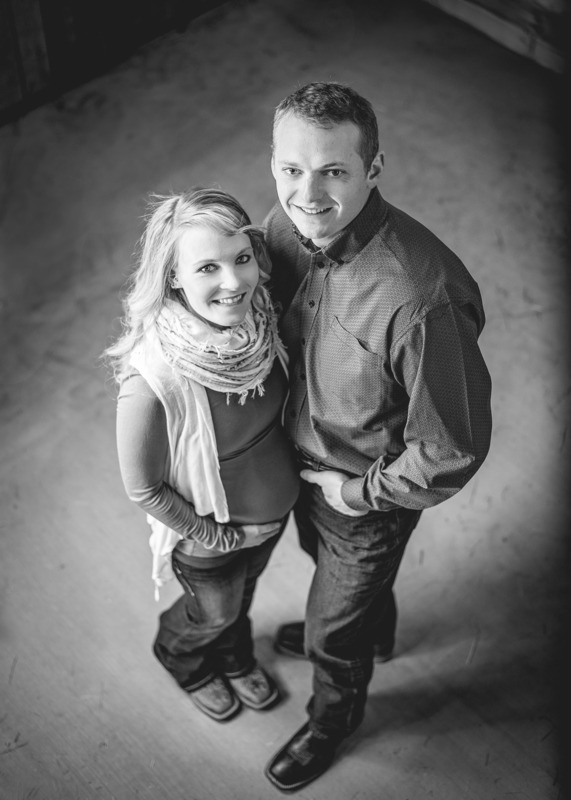 Introducing Dustin and Amye Dyk! Married June 19th, 2015, celebrated with family September 5th, 2015.